increased public awareness of the importance of handwriting. 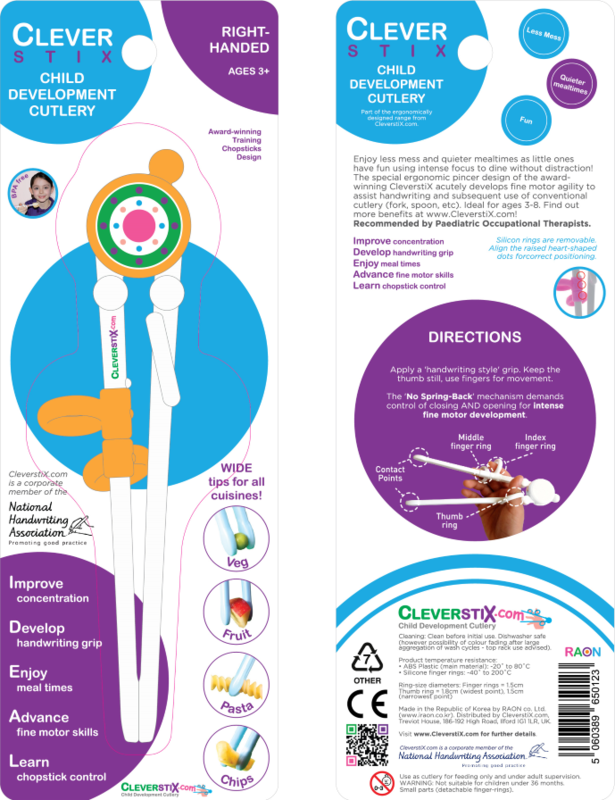 As part of the collaboration CleverstiX.com will be represented at NHA events and conferences in person and via the presence of CleverstiX products and promotional materials. In turn the NHA logo will feature on CleverstiX.com’s own company paraphernalia and packaging. The move follows the NHA Journal’s previous glowing product review of CleverstiX after an extensive assessment last year. This followed several professional endorsements from Paediatric Occupational Therapists and from Handwriting experts. CleverstiX.com remains committed to supplying SENCOs, Nurseries, Schools and Occupational Therapists for the purpose of child development.